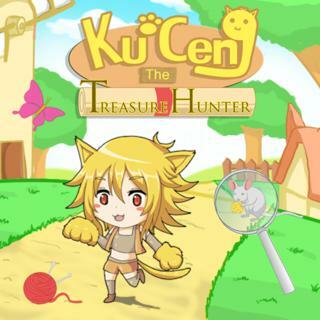 Join Kuceng on an exciting treasure hunt in this cute hidden object game! Help the adventurous catgirl find the items on the list and try to score as many points as possible. Use the magic fish to find objects when you're stuck and be quick - combos will give you additional points and time!